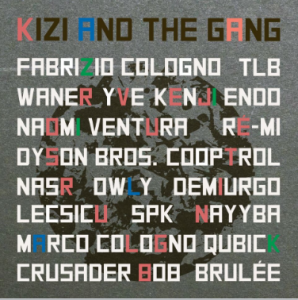 Kizi Garden is proud to present you the Collateral EP. 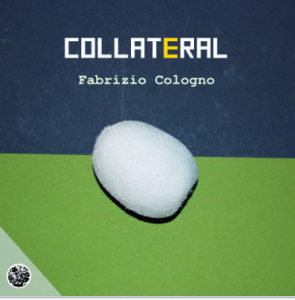 Kizi Garden is coming back in Italy with « Collateral« , an EP characterized by dark sounds coming from the dub techno style and full of vibrant open sounds mixed together, accompanied by a melody that leads the listener to create their own introspective journey. 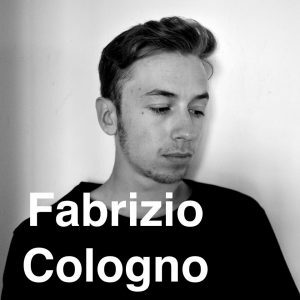 Let Fabrizio Cologno take you away with his groovy vibe !